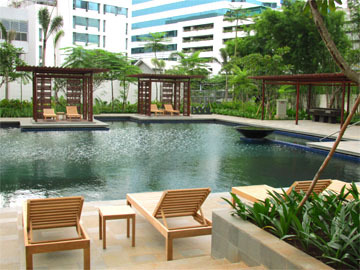 Besides promising a peaceful lifestyle, Verde also has great investment potential. Indeed, with developer PT. Farpoint Realty Indonesia (Farpoint) and its holding company PT. Gunung Sewu behind the project, investors and owners alike can rest assured that Verde has truly been built and run to international standards. Verde will be latest jewel in Farpoint’s portfolio – and we hope, in yours. – CBD located & CBD is still considered more prime than other areas such as Kebayoran, Pondok Indah & Kemang. – Right in heart of Kuningan, so strategic yet secluded that you are indirectly exposed to all the rush & noises which comes from Jl. HR Rasuna Said. – 1.3 HA dedicated for ONLY 3 towers or 251 units development. 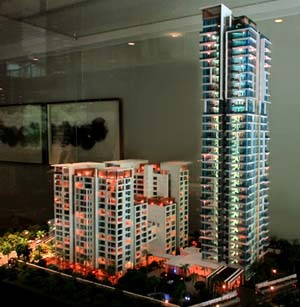 – All units are spacious and have great layout with high ceilings. – Tranquil (dedicated for living environment, NOT attached to shopping malls/offices. This can attract target audience whom are hassled with the parking & queuing by living in apartment next to shopping malls/offices). 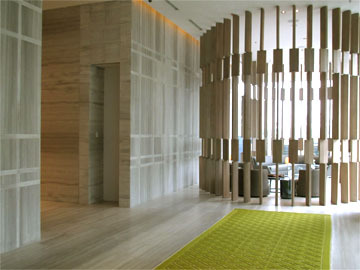 – Open Cross Ventilation (better air circulation & creates resort-like ambience). – Patio & Wooden flooring strengthen resort-like ambience in the unit. Anda bisa juga isi form pesan dibawah ini untuk mendapatkan informasi lebih lanjut. Apabila ingin mendapatkan respon yang cepat, mohon cantumkan no HP anda. price list please for available units…. kinde like this apartement cause is not to tall like other apts around jakarta. Apakah masih ada unit yang available..?, mohon dikirim price list dan dimana saja unit yg masih ada..?